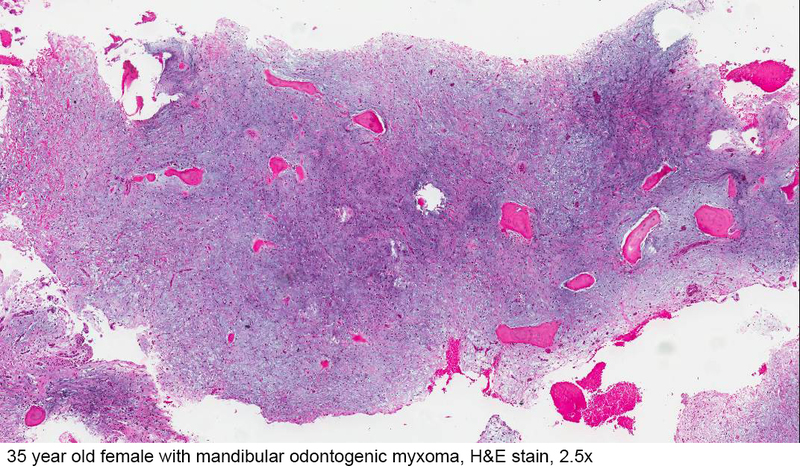 Cite this page: Martinez A. Benign tumors / tumor-like conditions: myxoma. PathologyOutlines.com website. 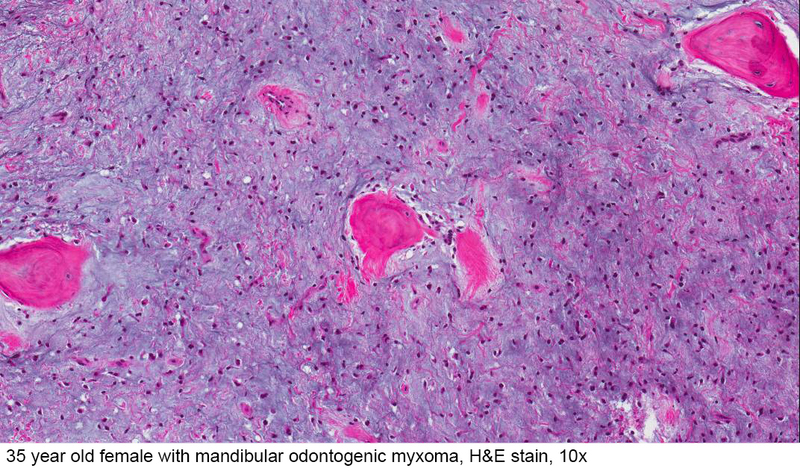 http://www.pathologyoutlines.com/topic/mandiblemaxillamyxoma.html. Accessed April 19th, 2019. Images contributed by Kelly Magliocca D.D.S., M.P.H. 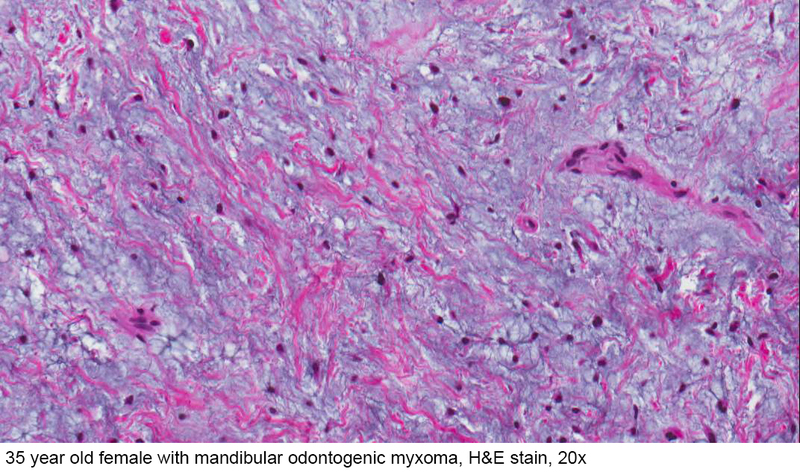 Odontogenic myxomas are known to be associated with which syndrome?